Used Yamaha YTR-761 Eb/D trumpet in silver plate. 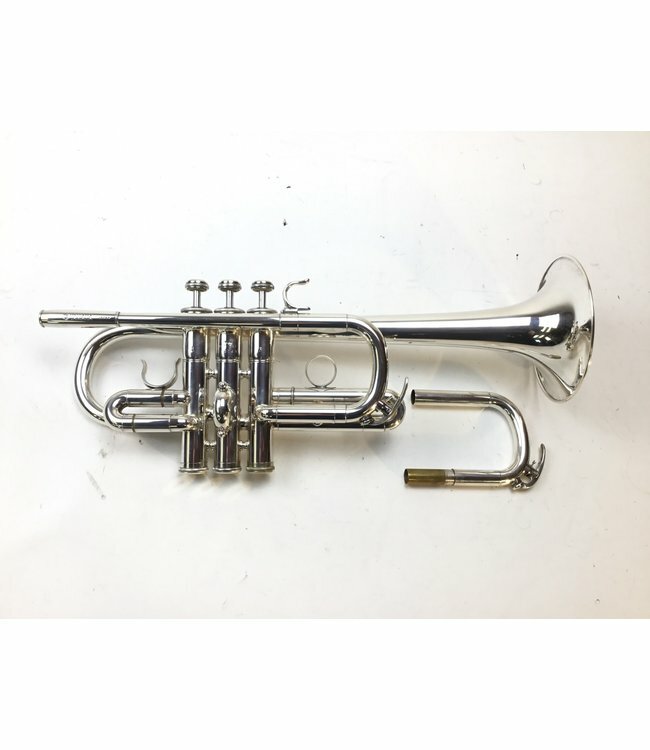 This trumpet is in excellent condition with little to no wear, not affecting playability. Comes with both Eb and D tuning slides. No case.